Summer in New Jersey is usually hot. It’s only normal that most people want to make sure their homes are cool and comfortable during this period by keeping their homes chilly. It is a good idea to service your air conditioners prior to the hot season. 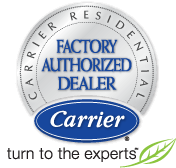 However, it’s hard to find a reliable and excellent local air conditioning service company. 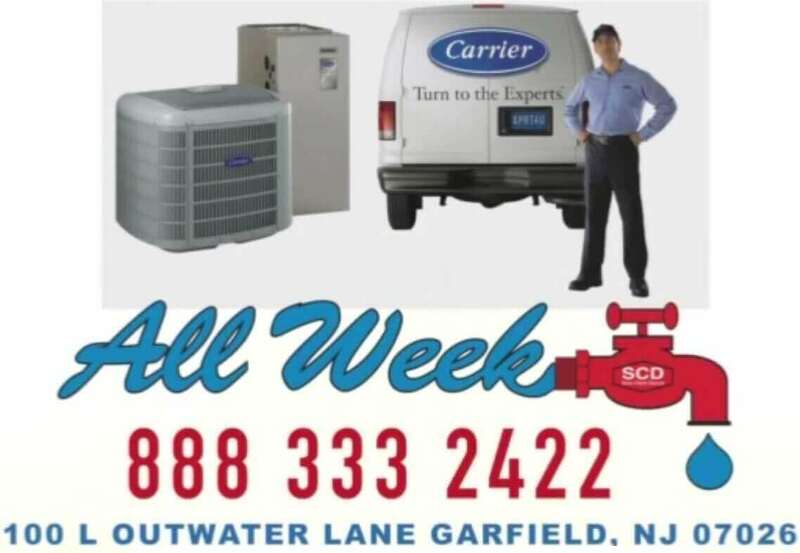 Tenants and property owners in Somerset County should endeavor to search for AC service with experienced technicians. Ensure that the company has a license to operate in both commercial and residential properties. The technicians should have certified qualifications and skilled in servicing air conditions. The company should be insured so that it can take care of any damage caused by its employees while working on people’s property. Background check and drug screening should be performed on for the staff of the service outfit. Prompt response from the company during an emergency indicates their reliability. Testimonials and reviews from its previous customers can verify the company’s quality of service. There’s no doubt that “All Week Air Conditioning” is the right service company for for local Somerset residential and commercial. Our service can definitely provide a value for your money as it’s a reliable solution. 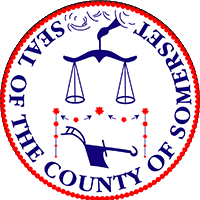 Besides, its services are available throughout the week in Somerset County. The emergency crew from this service is skilled and ever ready to be of assistance to you. All Week Air Conditioning offers the following services to its customers. Commercial and residential air condition repair service. Installation and servicing of major cooling system in buildings. Emergency AC servicing and repairs. Replacing of old cooling system. Tune-ups service for air conditioners. Cleaning services for air ducts. Installation as well as servicing of rooftop units. Air purification and quality check services. Our pricing is very fair and our services are beyond your expectation. With multiple emergency crews , we will ensure that you be safe and cool during the heat waves.